Brazilian midfielder Fred admits that coach Jose Mourinho was the key factor in his decision to join Manchester United. Local rivals Manchester City had been keen to recruit the Brazil international too, with Pep Guardiola’s side approaching the player at the start of 2018. Although that move didn’t materialise, Fred says he didn’t need asking twice once Mourinho registered his interest a few months later. Speaking exclusively in the December 2018 issue of FourFourTwo magazine, out now, he says: ‘That’s true, I received an offer from them [City] and even talked to my Brazilian team-mates who play for our neighbours. ‘They were trying to convince me to join them, but in the end it didn’t happen. Then it was the summer and, as I said, there were other offers, including from United. I quickly decided that was the right move for me. 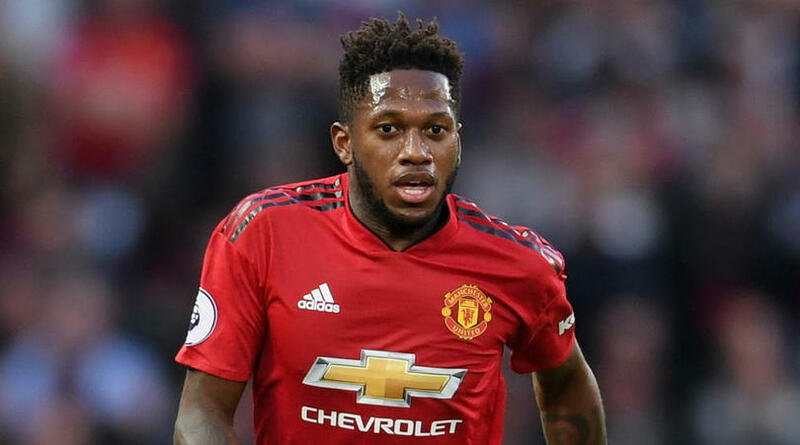 Fred spent five seasons at Shakhtar after swapping sunny Brazil for shivery Ukraine – a route many Samba starlets have taken in recent times to aid their development – and reckons Manchester is positively balmy compared to his previous home. ‘Oh my God, it’s really cold in Ukraine – have you ever been there?’ he tells FFT. ‘At first, I thought it was impossible to sustain human life in such cold conditions. But we adapt and go on – that’s life.